Have a nice Month and Have a nice Winter! Entering December, Bike Odyssey 2018 is five months behind and it looks like it was just yesterday. Many things, regarding Bike Odyssey 2019, have happened since then: the event became part of the Calendar of UCI, the Registrations Period opened up sooner than ever, the Greek National Team along with the World Champion Periklis Ilias declared their interest in participating in Bike Odyssey 2019 ... and the pace of new developments does not seem to slow down at all. Along with December, we also enter the last month of the Registrations Period of Bike Odyssey 2019. 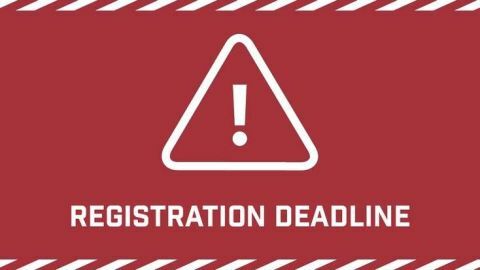 The last day of the year is also the last Registration Day of Bike Odyssey 2019. Those who are interested in taking part in the race should hurry up, as the deadline for entering the event is now a matter of days.